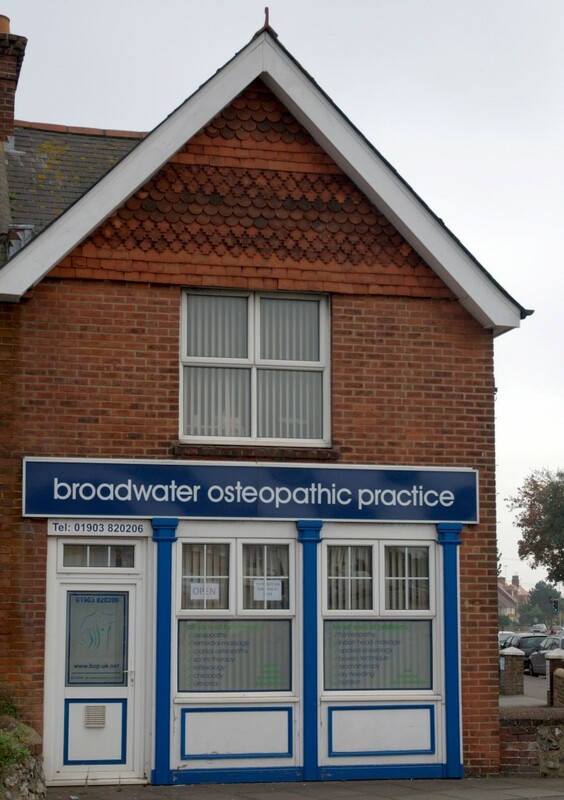 Broadwater Osteopathic Practice is a friendly professional clinic run by a dedicated team of therapists working together to provide you with the best possible care. 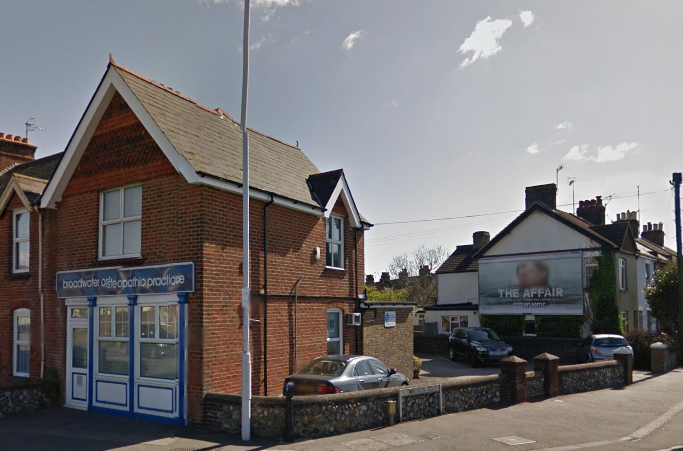 Established in Broadwater, Worthing since 1994 and with a patient register of over 28,000, we are one of the town’s largest and busiest practices. Many of our therapists have worked alongside each other for over 20 years. This team work, experience and understanding of each other, sets us apart from other practices. We are able to refer within the team in order to provide you with the best therapist for your individual requirements. Our 12 highly skilled and experienced therapists offer a complete care package, specifically designed for you, with treatments from top to toe, for body mind and soul. We offer a range of therapies from osteopathy and massage to acupuncture, hypnotherapy and chiropody. We will help you to understand your condition, why it may have occurred and what we can offer to help- guiding you through all stages of your recovery. Our aim is to not only help you get back on top form and hopefully pain free, but to support you to stay there. We offer prompt access to treatment, evening and weekend appointments, free on-site parking and a friendly welcome.